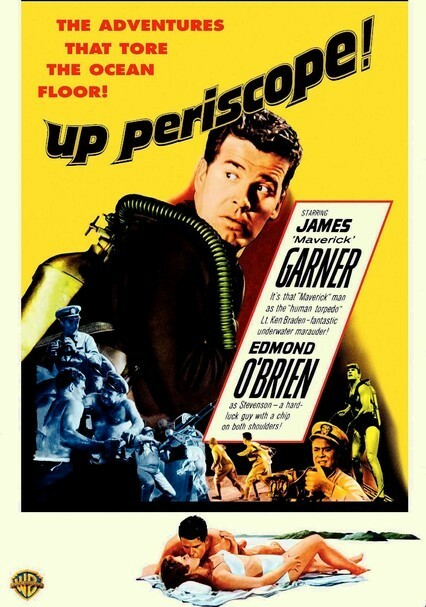 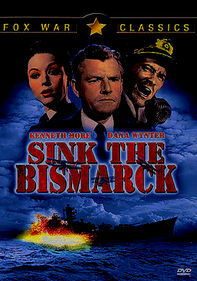 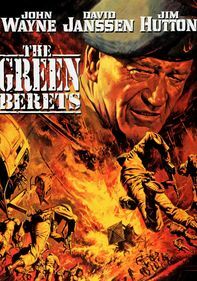 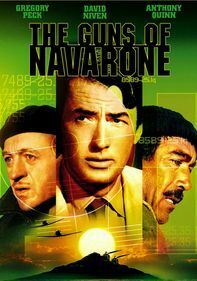 James Garner stars in this maritime thriller about World War II Navy Lt. Kenneth Braden, who's assigned to join forces with a submarine crew, scuba dive to an enemy-controlled island and photograph secret radio codes. 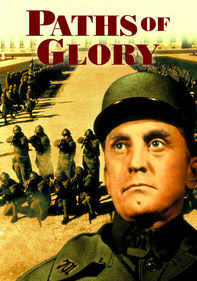 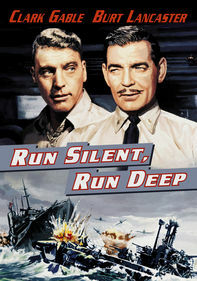 Academy Award-winning actor Edmond O'Brien co-stars as the lieutenant's tough and stubborn skipper. 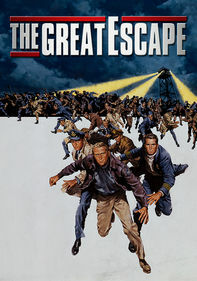 Alan Hale Jr. ("Gilligan's Island") and football great Frank Gifford also appear in this depth-charged suspense melodrama.